"Retro Industrial Wall Lamp Sconce Light Steampunk Pipe Loft Sconce Light Fixture. Loft Retro Industrial Wall Lamp Light Sconce Glass Fixtures Garden Cafe Decor. 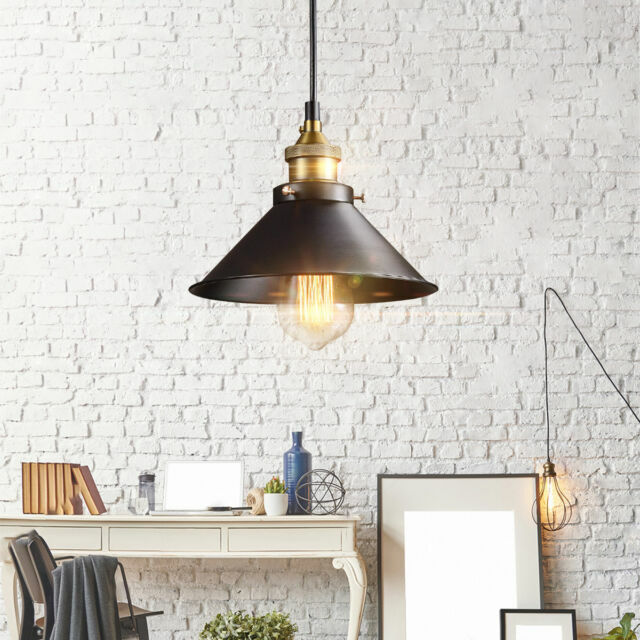 1 x Ceiling Lamp(not included Bulb). Craft:: Baking Paint."